With the rise in contactless payments and this form of payment being introduced to the food and drink industry it comes as no surprise to hear the news of a contactless self serving beer pump. 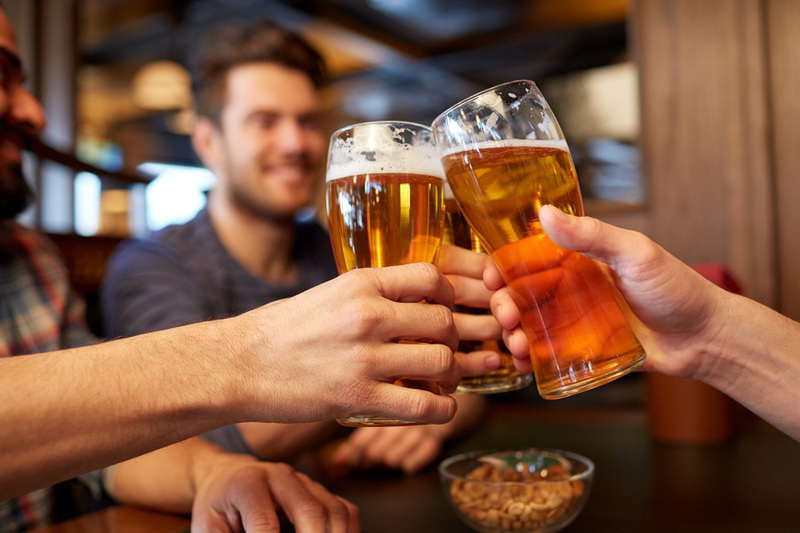 Barclaycard are introducing the world’s first contactless beer pump called Pay @ Pump which allows customers to self-serve themselves and pour a drink of beer in as little as 60 seconds. 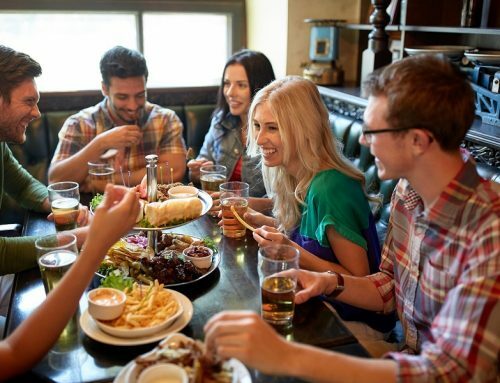 On average it can take customers up to 12 minutes to order and receive drinks and this time increases considerably at busy times such as evenings and weekends when pubs are usually full of after work drinkers and friends and families out at weekends. Many Britons surveyed were up for something like a Pay @ Pump machine as the waiting time can often ruin a night out, especially when they feel they have to go elsewhere if the queue is too long which then loses business for the bar or pub. 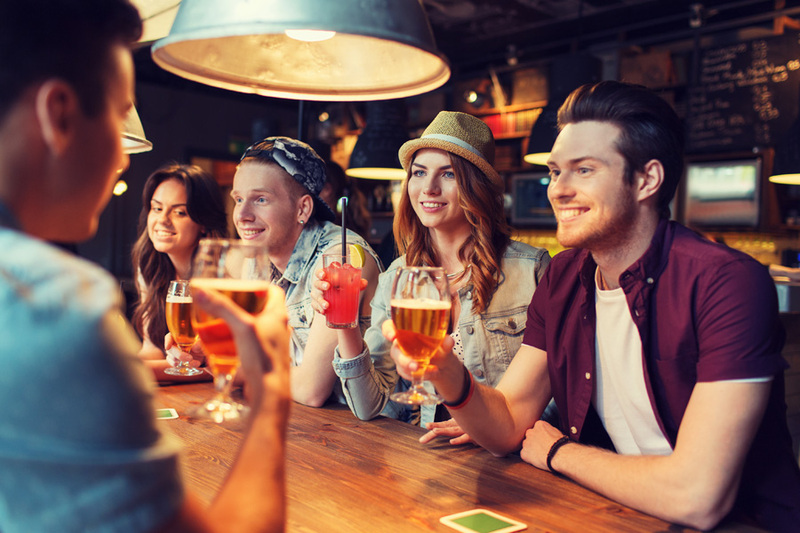 Britons also want to see more contactless payment machines installed into bars and pubs so that the whole order and payment process can be made quicker. Pay @ Pump works in three stages; Order, Pay and Pour. Firstly the customer selects the particular beer that they would like on a touch screen which creates an order. Secondly the customer pays using either a contactless card or device such as Apple Pay on their iPhone. Thirdly and finally the customer places their glass onto the base of the pump which triggers the sensor to say that it is ready to pour so long as the payment has gone through successfully. Once this has been introduced to more bars and pubs then this will make customers happier and will also relieve bartenders of the amount of customers they have to deal with. 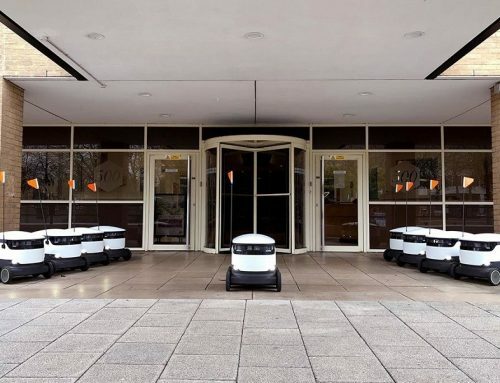 We are becoming used to a world of self-service such as self-serve machines at McDonald’s and even at supermarkets where we can scan and shop making the overall shopping experience much quicker. This makes things like self-serve beer machines easier to install for customers to get used to as they are already used to self-serve in many other former experiences. 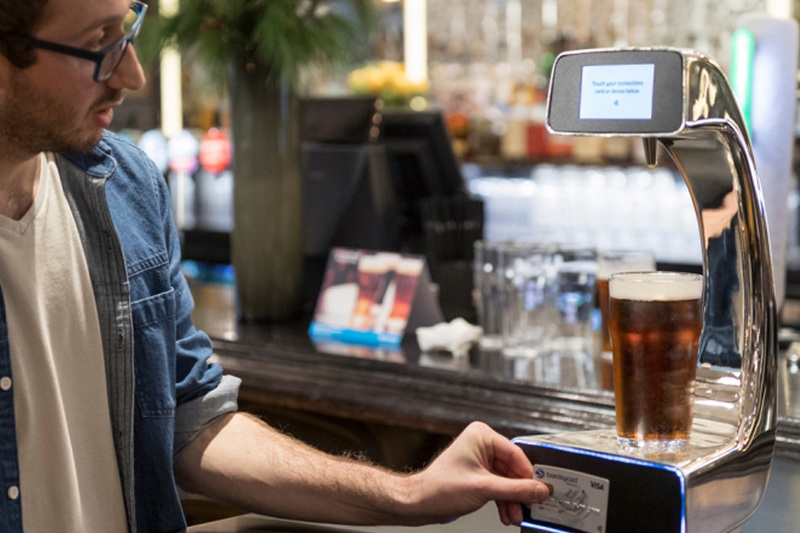 The Barclaycard Pay @ Pump beer machine is currently being trialled in Henry’s Café and Bar in Piccadilly, London. So far the trial is going very well and 2017 could see the potential of the Pay @ Pump machine being fitted into more bars and pubs across the country. It has also been said that it could be used at events and concerts such as British Summer Time Hyde Park in 2017 presented by Barclaycard which is perfect for speeding up queues.